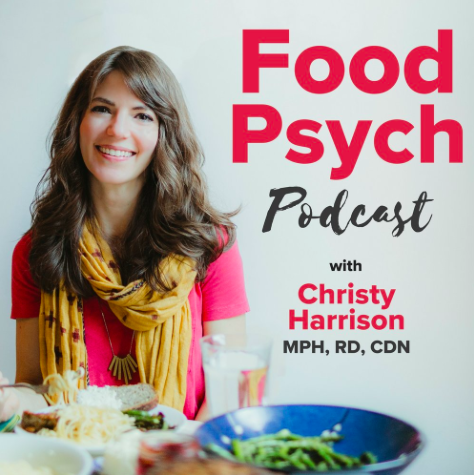 Each episode, Christy talks with inspiring guests—including leaders in the body-positive and Health at Every Size movements—about intuitive eating, body image, eating disorder recovery, weight stigma, fat acceptance, nutrition, and more. This podcast calls out diet culture for the life thief that it is, and challenges it in all its sneaky forms—including the restrictive behaviors that often masquerade as wellness and fitness. Recovery Warriors provides motivation and inspiration for your journey to recovery from an eating disorder. 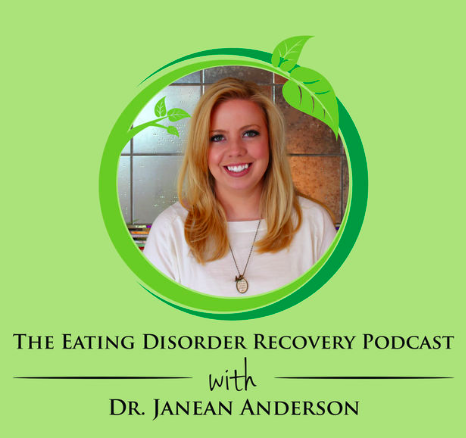 Host Jessica Flint interviews recovery warriors and treatment professionals from around the world to get their unique perspective and advice on what it takes to recover. This show is for all types of eating disorders: anorexia, bulimia, binge eating, and disordered eating. Imagine your eating disorder only taking up 30% of your headspace. Imagine it taking up none. Life can get better. You can feel better. 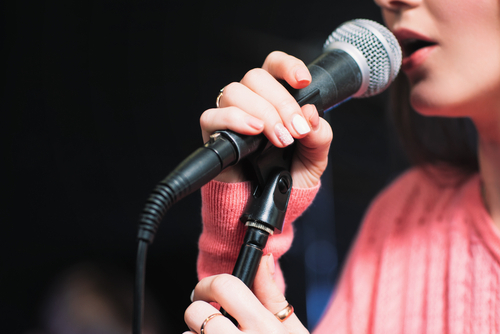 Hope and inspiration brought to you weekly by powerful recovery speakers. When Kristen got out of eating disorder residential treatment for the last time, she noticed a major gap in her care: among her treatment team there was no one saying, “I’ve been there. I get it. My life without my eating disorder is so full. 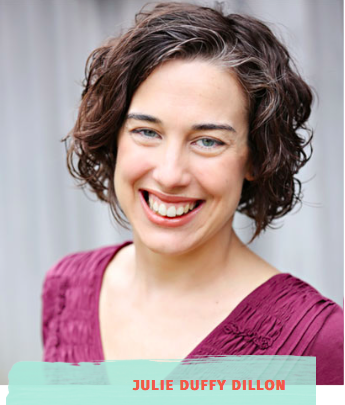 Let me help you get there too.” As an eating disorder recovery coach, Kristen hopes to fill that gap. 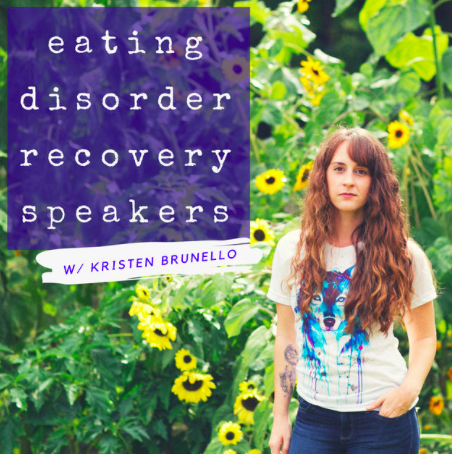 The Eating Disorder Recovery Speakers podcast is a platform for people to share their stories of eating disorder recovery. Julie Duffy Dillon has never been on a diet. Ever. She is however a registered dietician, an eating disorder expert and a women on a mission to help people reach peace with food. 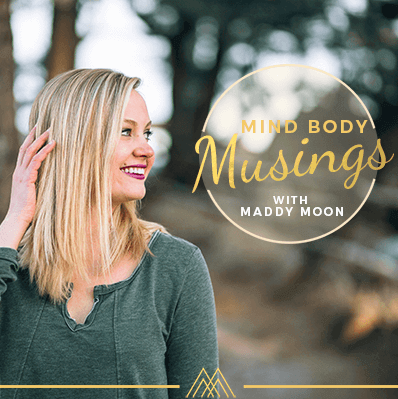 Madelyn Moon is an author, podcast host, retreat leader and transformational life coach. She is a guiding force for women who want to stop over-thinking their lives away, and live with more trust, intuition and flow. 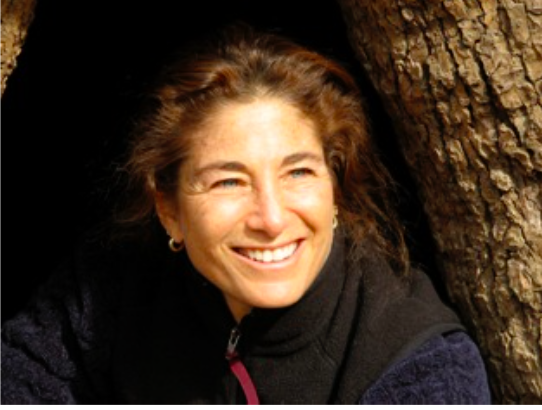 As an undergraduate at Clark University, Tara pursued a double major in psychology and political science. 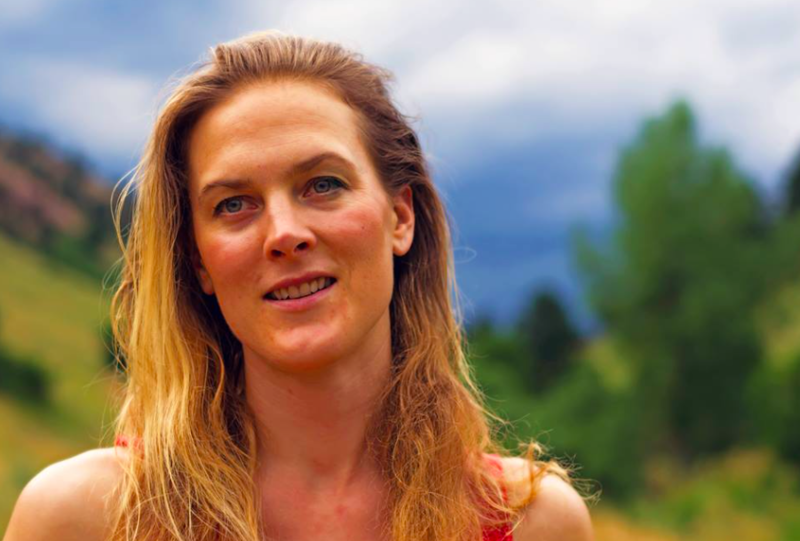 After college, she lived for ten years in an ashram—a spiritual community—where she practiced and taught both yoga and concentrative meditation. 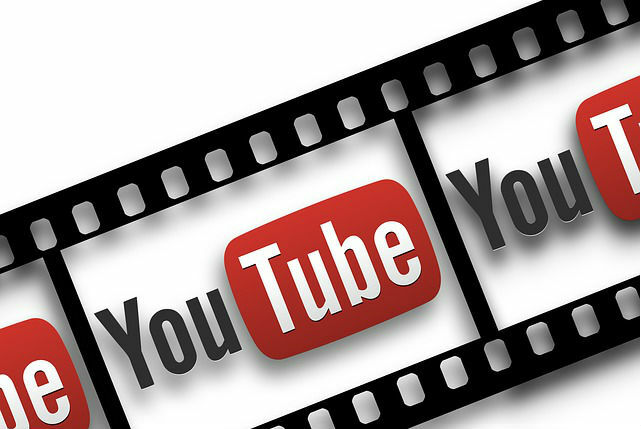 Tara’s podcast receives over a million downloads each month. Her themes reveal the possibility of emotional healing and spiritual awakening through mindful, loving awareness as well as the alleviation of suffering in the larger world by practicing compassion in action. The show is for anyone who would like to learn more about the psychology of eating disorders, make peace with food, improve their body image, and live authentically. 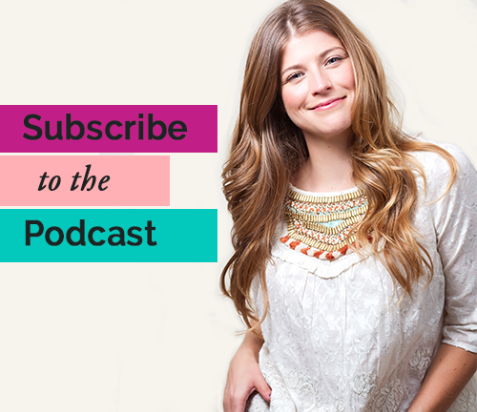 A podcast dedicated to body image, body positivity, self-worth, anti-dieting and feminism, hosted by Summer Innanen, Body Image Coach and best-selling author of Body Image Remix. 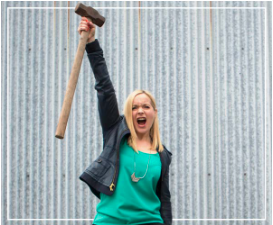 Fearless Rebelle Radio features interviews with the leading experts in body image, the anti-diet movement, self-help and feminism. 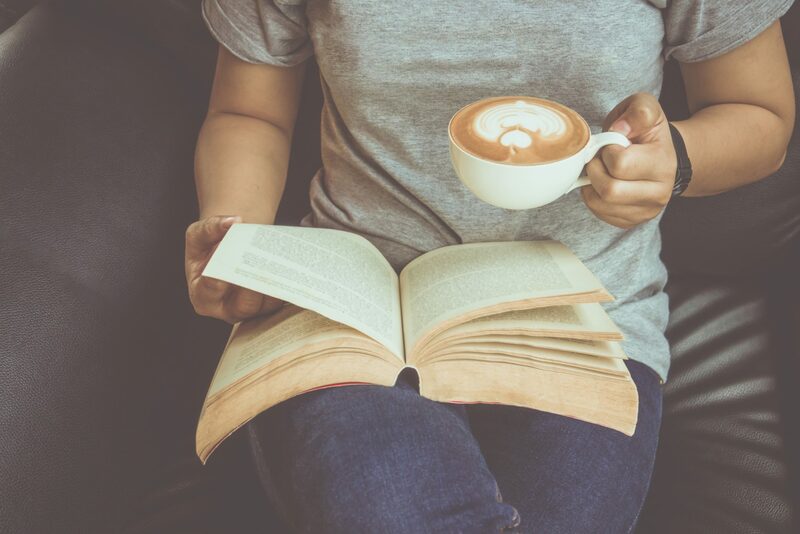 When she's not interviewing trailblazers, you’ll receive her best advice with practical tips to help you help you feel better in the body you have, break free of food obsession and live life on your own terms. The foundation of Positive Nutrition is to help individuals, communities and experts create positive relationships with food. 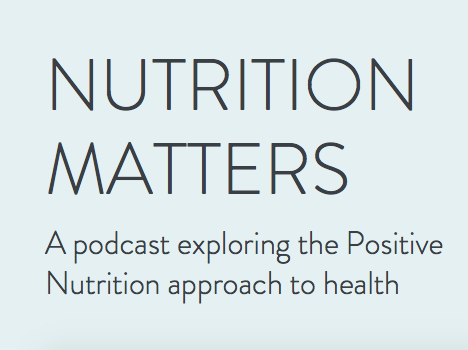 Through individual nutrition therapy, online courses, training for experts and more, Positive Nutrition provides sustainable, practical and positive health and nutrition solutions. Their podcasts explore ideas about food and nutrition and interview many others working to have a positive influence on the lives of others. 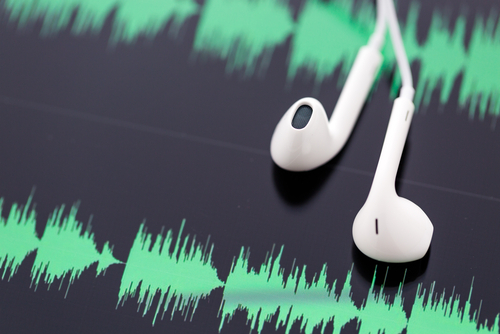 This podcast is intended for medical professionals, but they welcome all listeners. 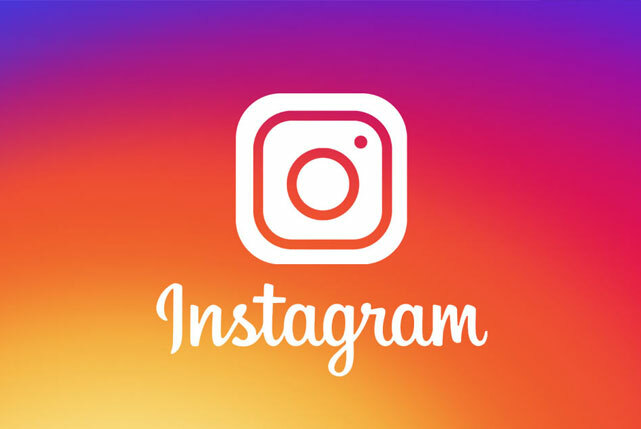 DeAun Nelson, ND, discusses relevant topics such as: obesity as defined by BMI, determinants of health, weight stigma, healthism, weight loss, Well Now, Health at Every Size®, Body Trust®, weight science, research, and more. The information in this podcast is not intended to provide medical advice. 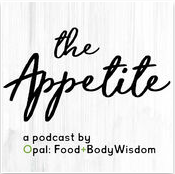 The Appetite is a podcast by the founders of Opal: Food+Body Wisdom, an eating disorder treatment center in the University District of Seattle, WA. Psychologist Lexi Giblin, PhD, CEDS, Marriage and Family Therapist Kara Bazzi, LMFT, CEDS, and Registered Dietitian Nutritionist Julie Church, RDN, CEDRD, CD, will meet every other week to discuss all things food, body, movement, and mental health. Conversations are facilitated by Opal therapist Carter Umhau, LMHCA.